Skirmish at Bradyville – Union forces under Gen. Stanley defeat a portion of John Morgan’s division, taking 70 prisoners, including 8 officers, their camp equipage, tents, 300 new saddles, 70 horses, and Basil Duke’s regimental papers. 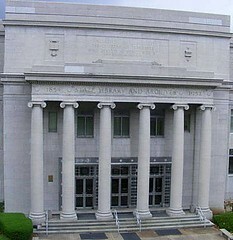 A report from Nashville mentions that 26 buildings are used throughout the city as hospitals for sick and wounded soldiers. Skirmishes near Auburn, Cainsville, and Nolensville; skirmishing at Nashville and Clarksville. The Army of the Cumberland, now based in Murfreesboro, issues orders on how African Americans can be employed – as teamsters and laborers in Quartermasters’ departments; as cooks, nurses, and hospital attendants; as company cooks and officers’ servants. February 13, 1863 – Skirmish at Rover. Skirmish at Rover. Skirmishes continue at Harper’s Ferry, and at bridges and railroads throughout the South. Troops continue to gather near Vicksburg. Forrest fights at Parker’s Crossroads/Red Mound trying to break through a Federal line after successful raids on Grant’s supply lines and communications. As he begins to drive the Union troops back, he is attacked from behind by Gen. Jeremiah Sullivan. Surrounded, Forrest fights his way out and escapes, but loses nearly 300 men. Battle of Murfreesboro (Stones River) begins. Bragg’s army pushes Federals back to the Nashville Turnpike. Skirmish at Overall’s Creek. Rosecrans moves toward Murfreesboro; C.S. 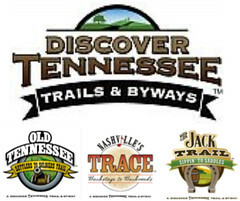 General Joseph Wheeler makes a raid against Rosecrans at Nolensville, going completely around the Federal Army; skirmishes at Jefferson and Rock Spring; capture of Union, Tennessee; destruction of Watauga Bridge. CSA captures 600 U.S. troops, 450-500 wagons, hundreds of mules near LaVergne. 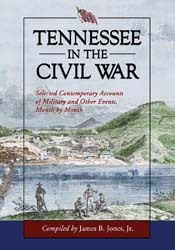 Nathan Bedford Forrest arrives at Parker’s Crossroads and sets up camp; Military Governor Andrew Johnson shuts down Nashville newspapers; U.S. Brigadier General Samuel Carter raids East Tennessee, destroying railroad bridges at Zollicoffer and Carter’s Depot; skirmishes at Lizzards and Wilkinson’s Cross-Roads. Skirmishes at and near Murfreesboro. 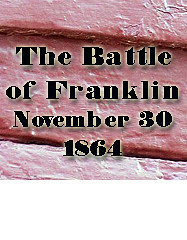 December 28, 1862 – skirmish at Perkins Mill. Skirmish at Perkins Mill on Elk Fork. Skirmishes at Stewart’s Creek Bridge on Murfreesboro Pike, and at Triune (65 U.S. killed); Forrest moves on McKenzie, learns of Federal pursuit. Series of skirmishes at and near LaVergne. 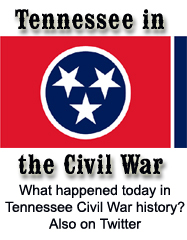 Use the TN Civil War GIS Map with this site.